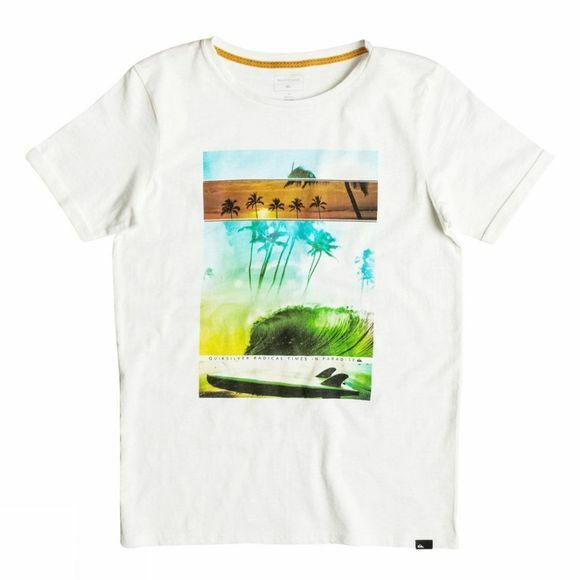 The Boys Good Choice Slub Tee from Quicksilver is an everyday tee made from 100% cotton. Features include cuffed sleeves, contrasting stitching detail and an eye-catching design on the front. 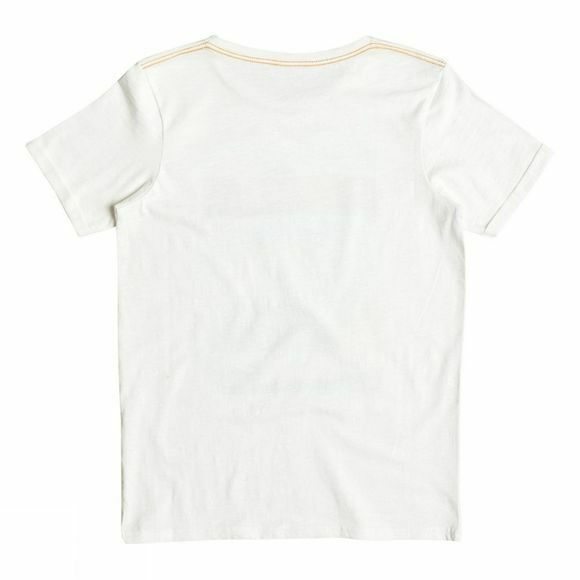 So whether they're off on an adventure or chilling after school, the Good Choice Slub Tee is the perfect companion.